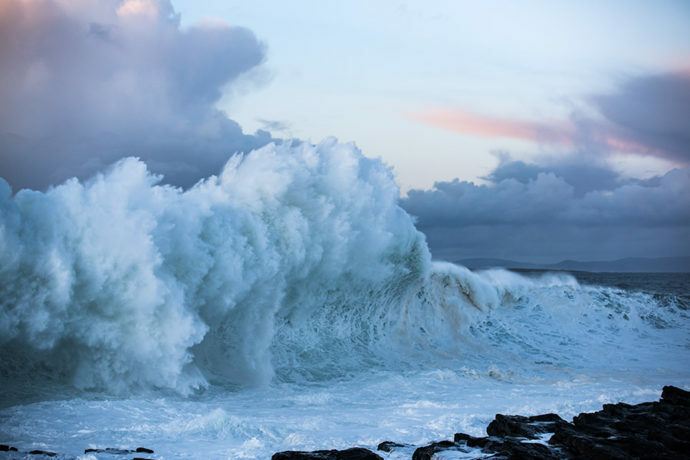 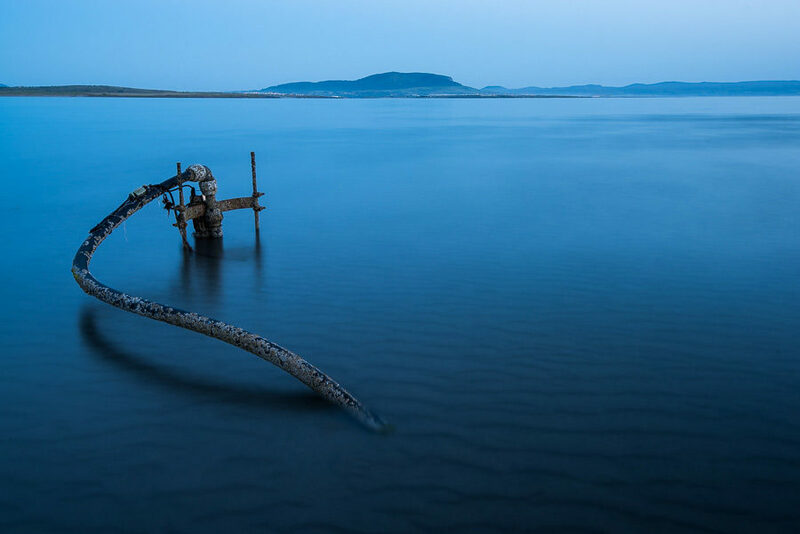 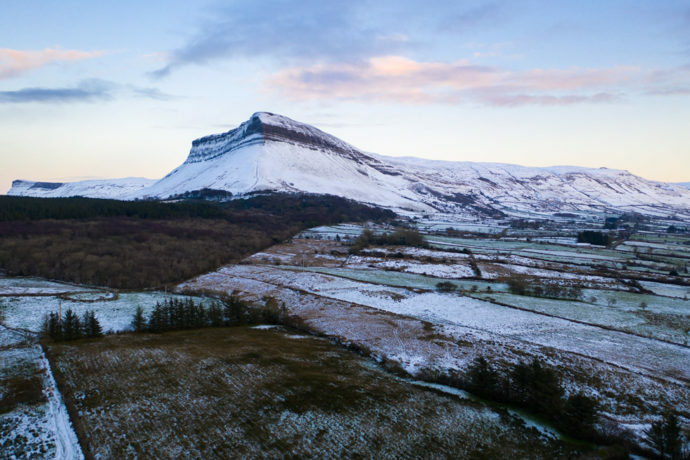 Neil O’Rourke is an Irish Photographer based in Sligo. 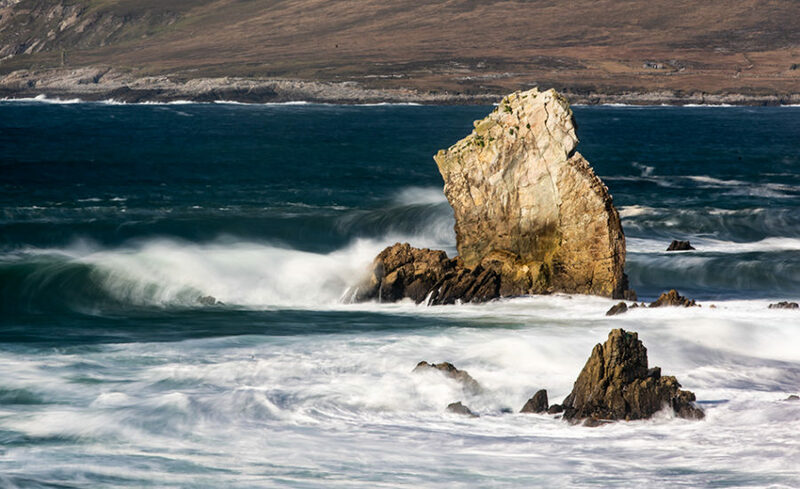 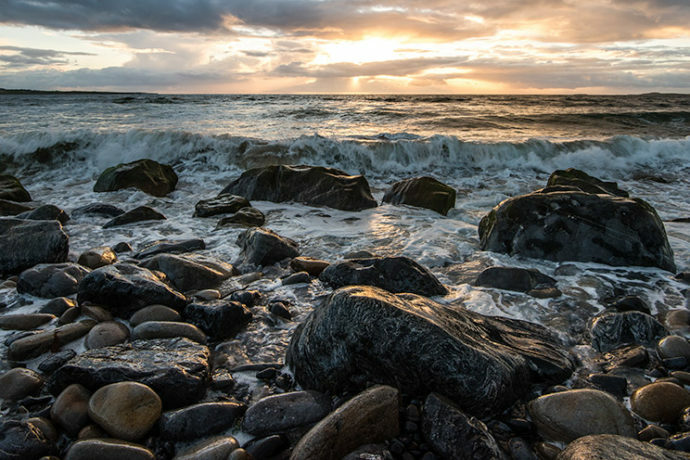 The coastline of the Wild Atlantic Way is his main source of inspiration for his landscapes, seascapes and portrait photography. 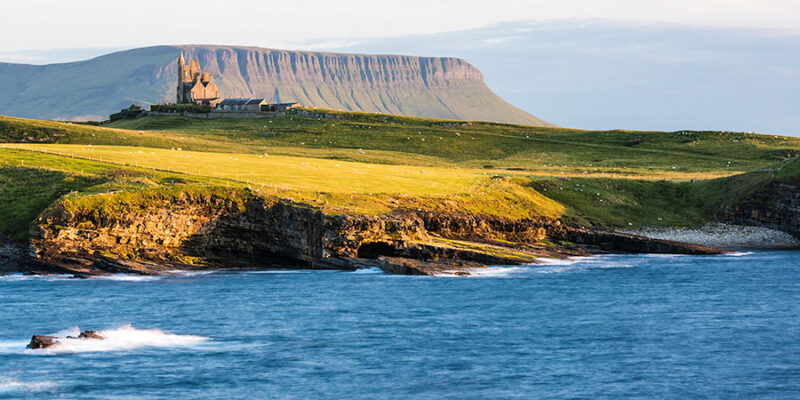 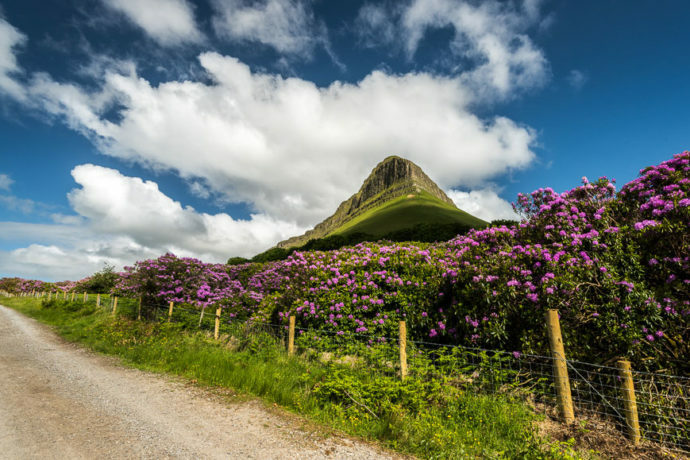 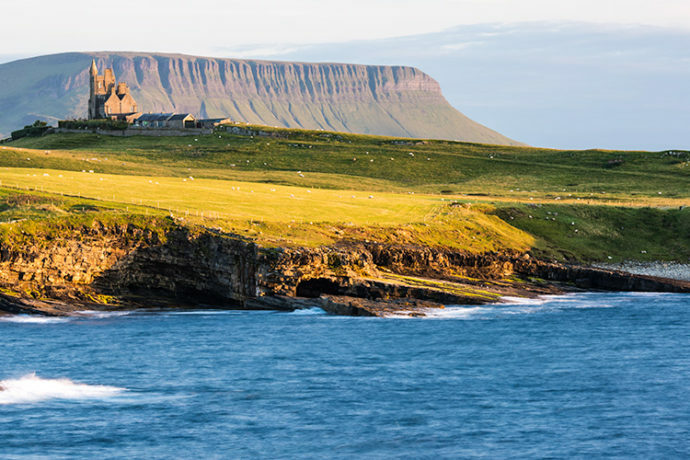 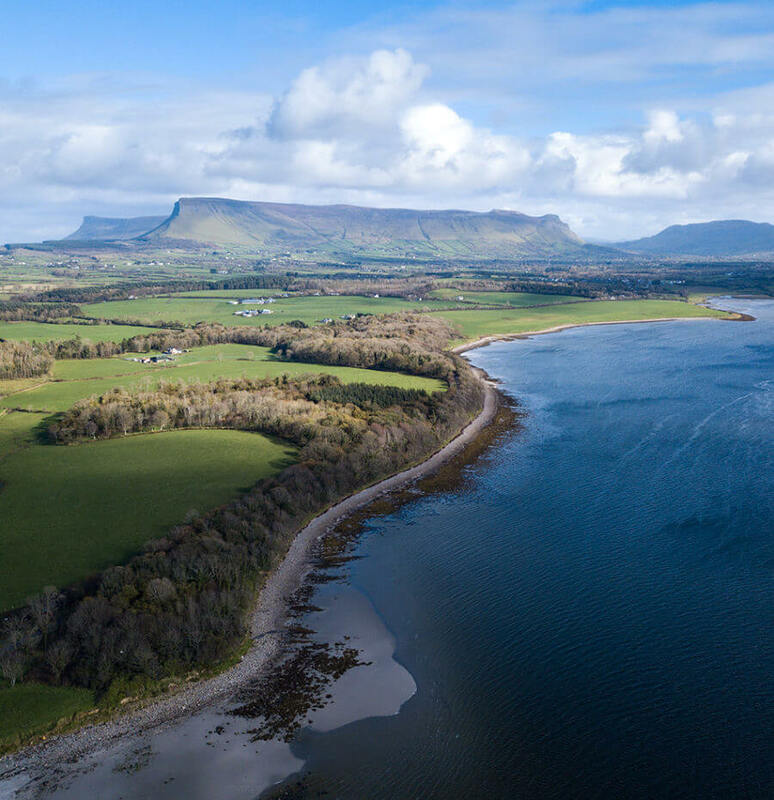 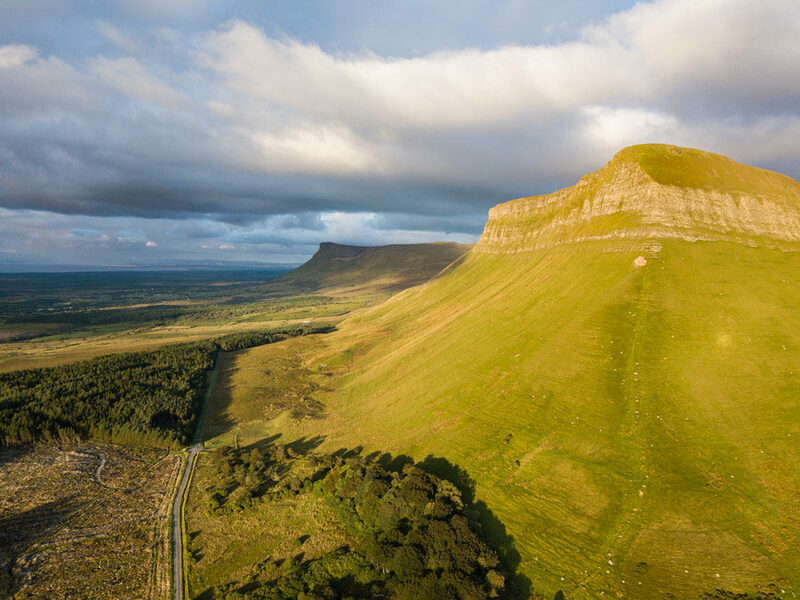 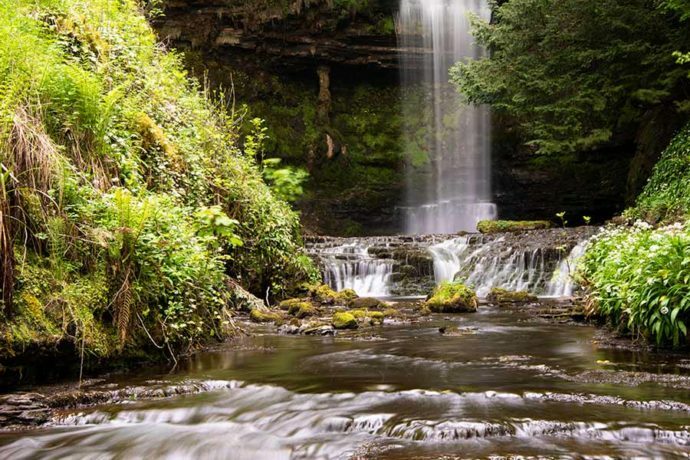 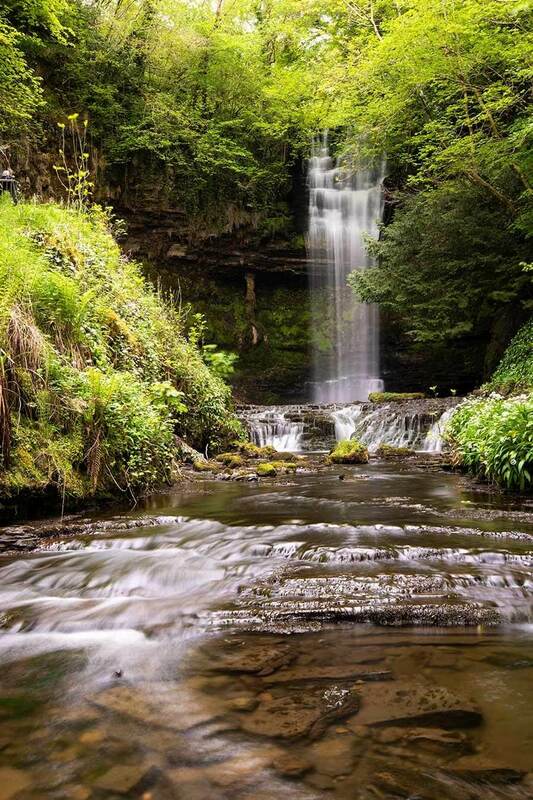 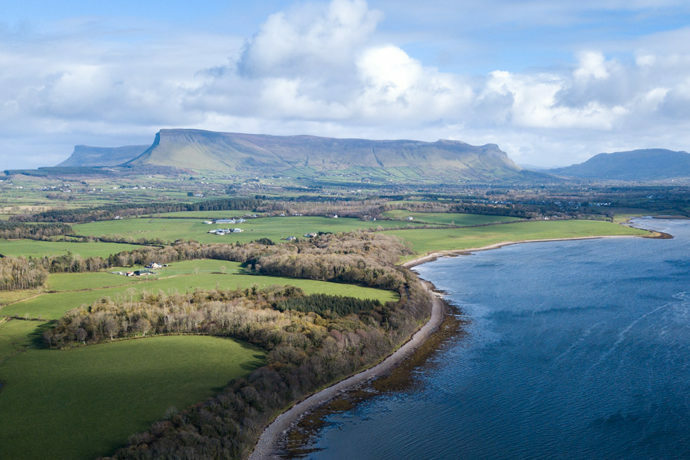 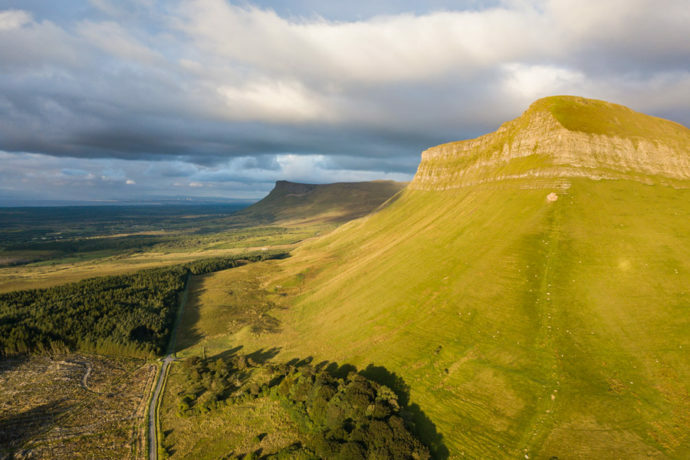 The landscapes of Sligo provide a beautiful backdrop for the human play, and one of the main acts is your wedding day! 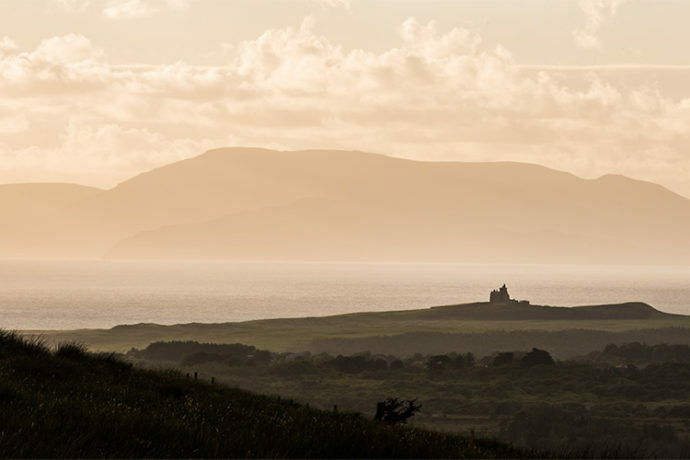 I have an intimate knowledge of the local landscapes, to set the perfect scene for your big day. 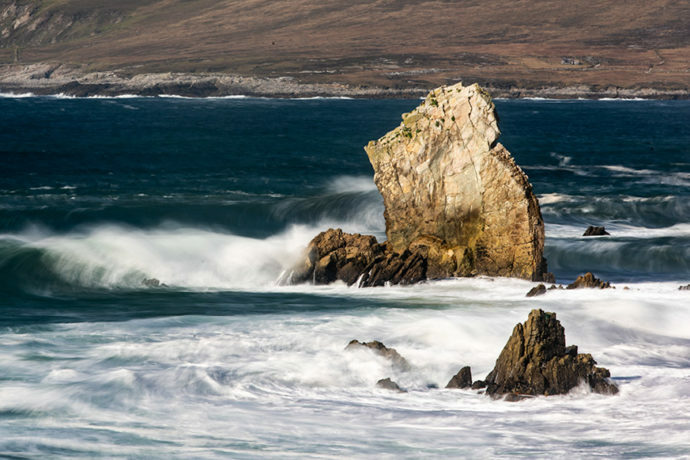 Most photographs are available to order as fine art prints and framed prints. 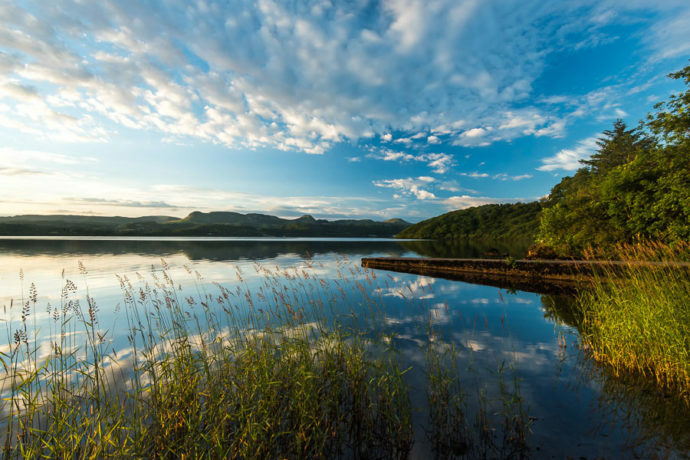 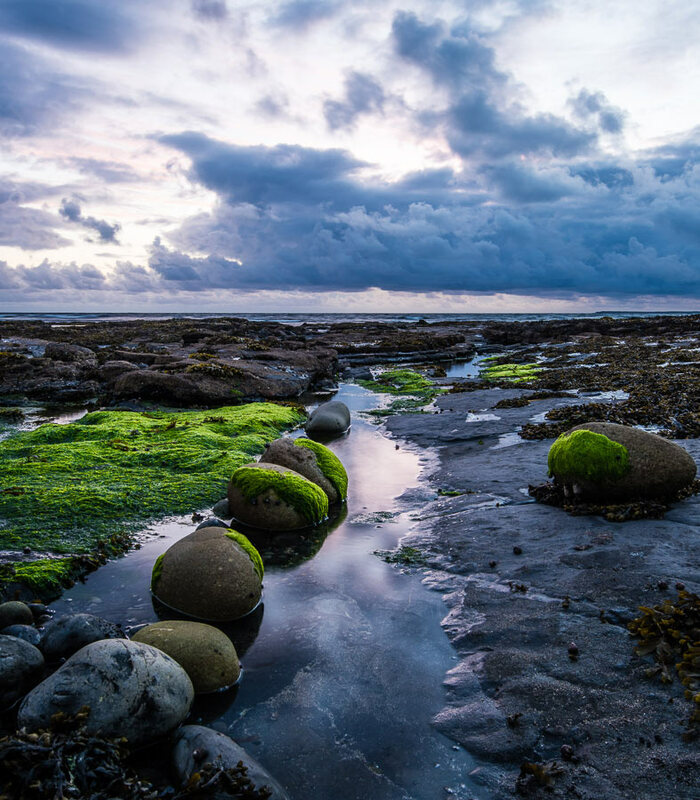 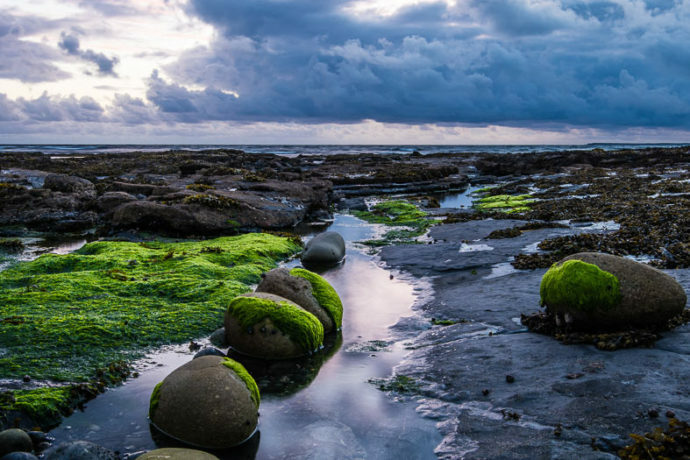 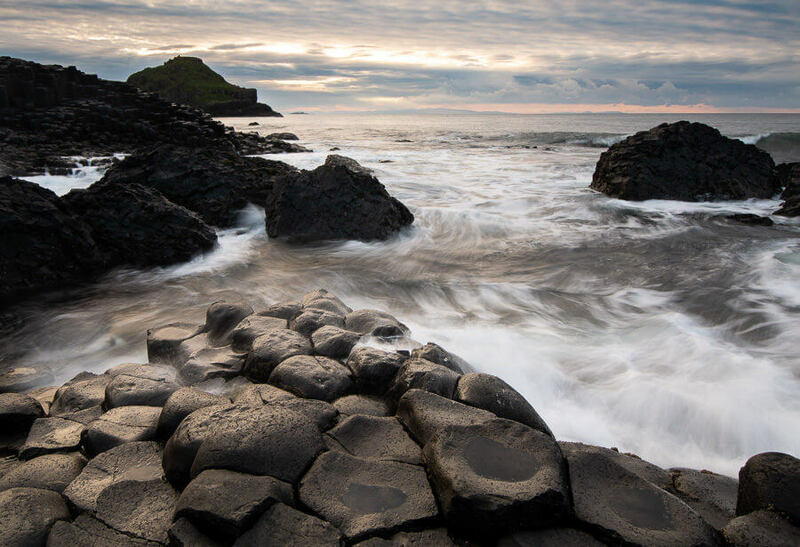 Prints are produced to the highest standard to truly capture the incredible landscapes of Ireland.